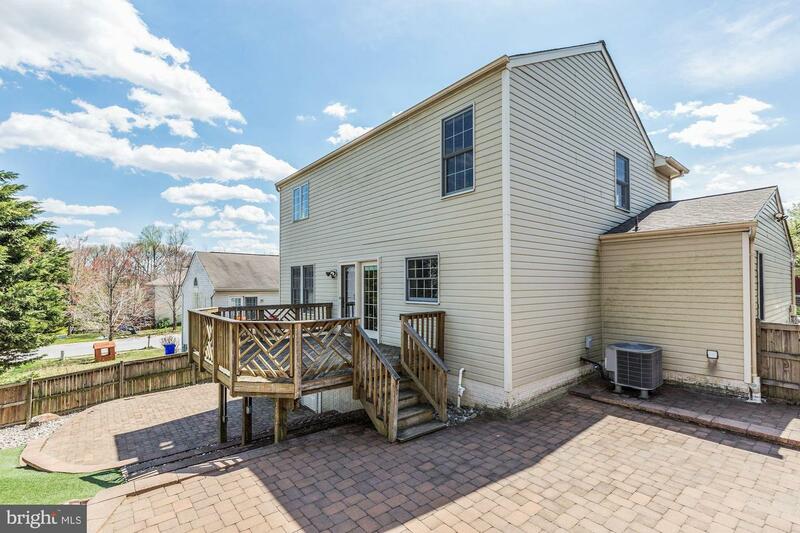 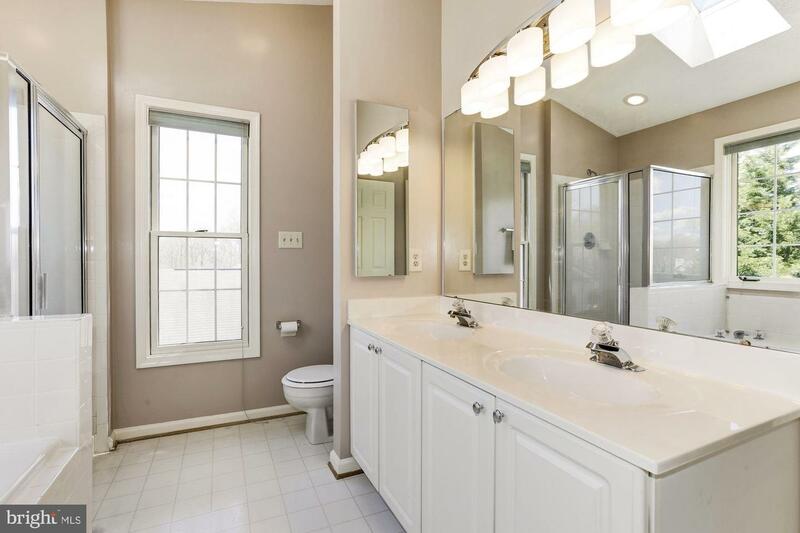 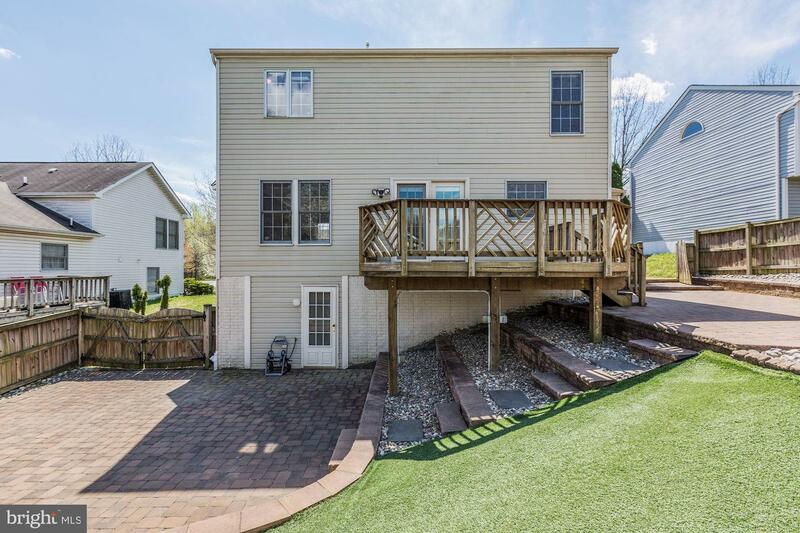 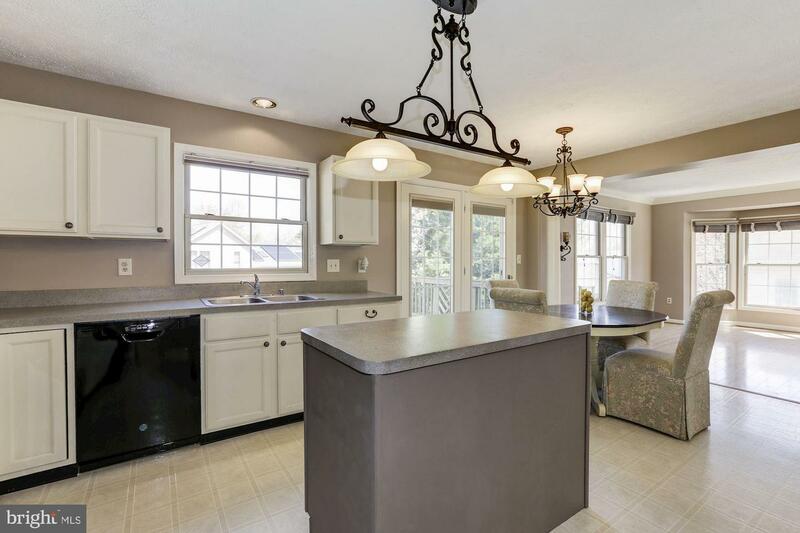 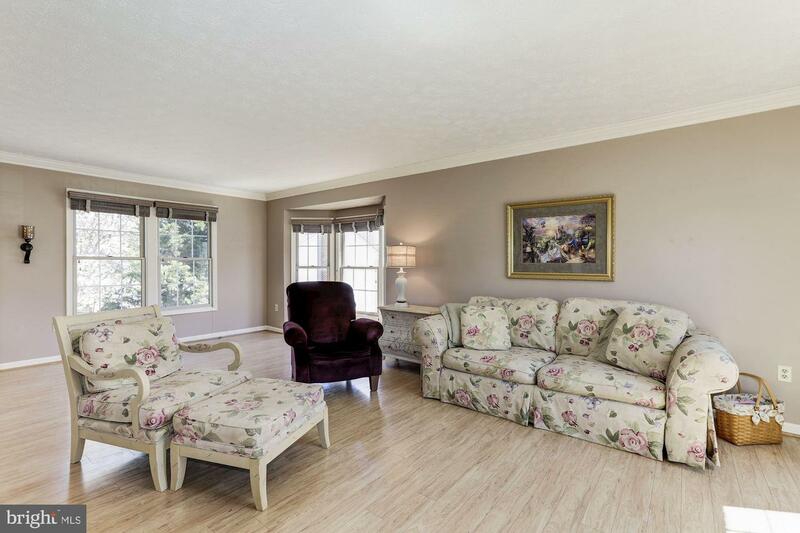 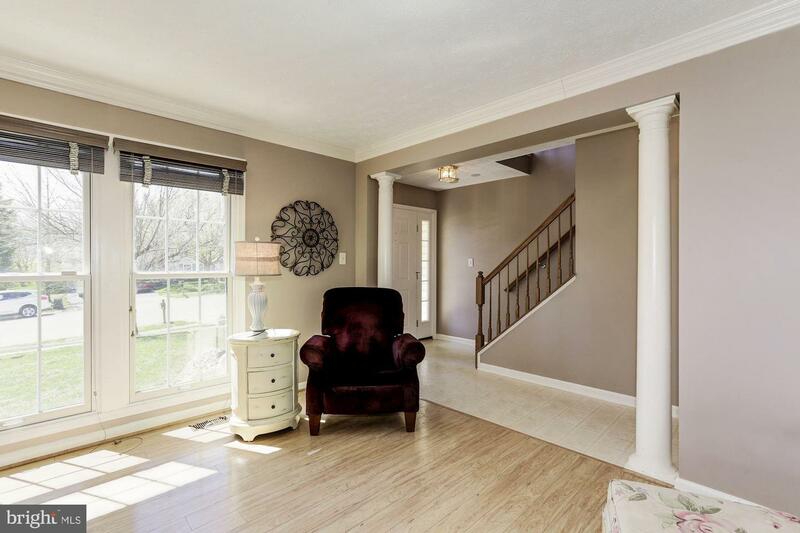 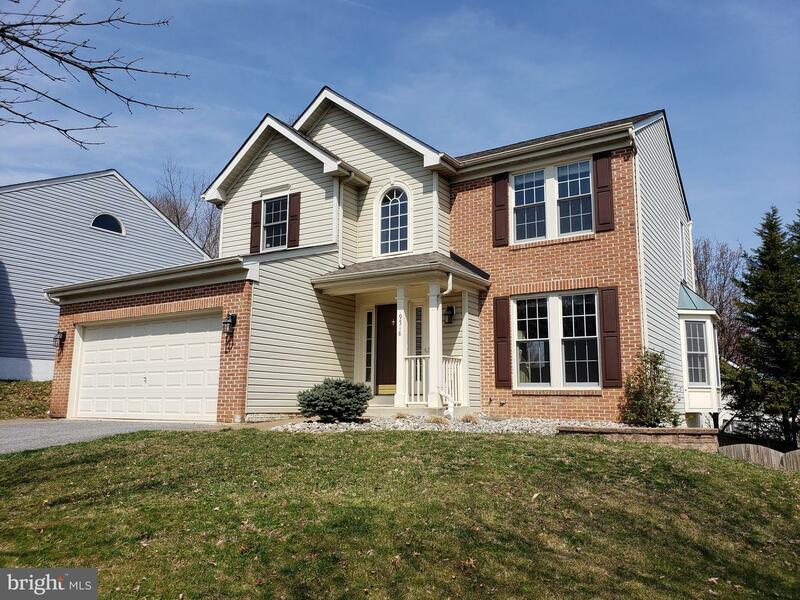 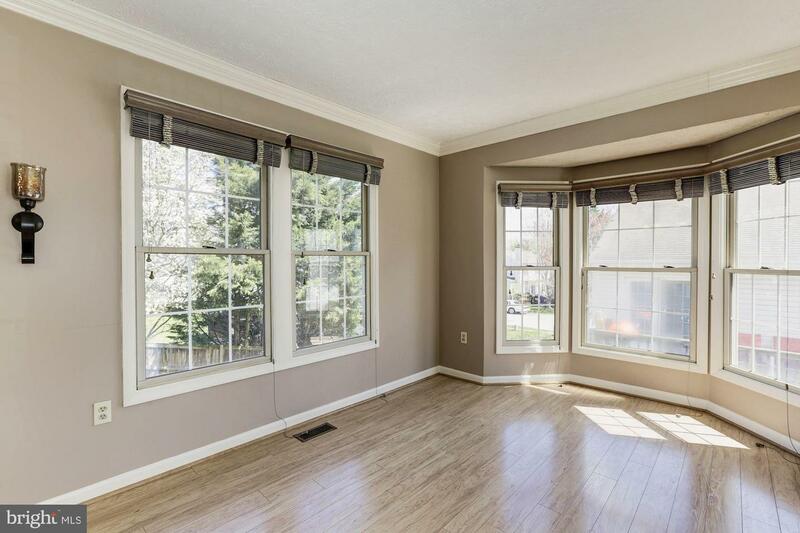 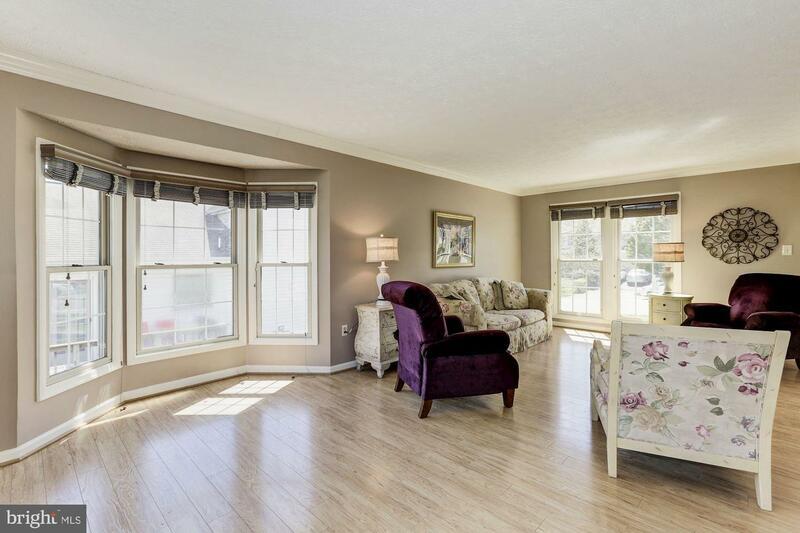 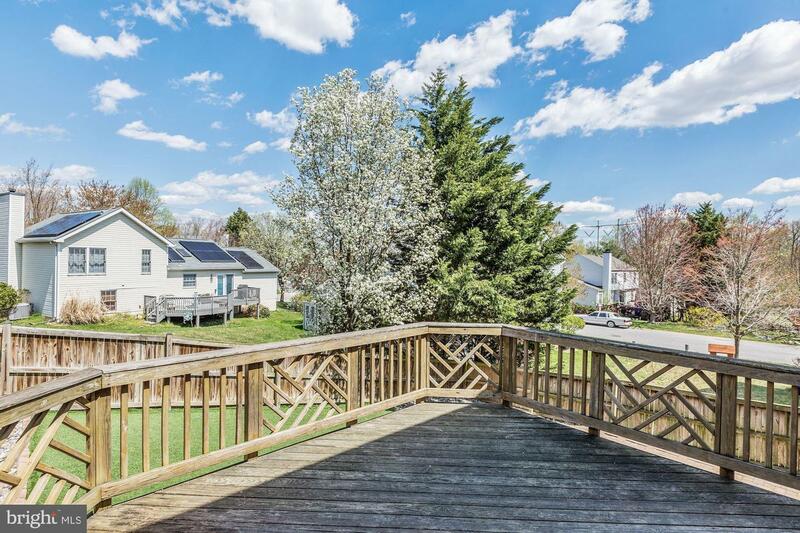 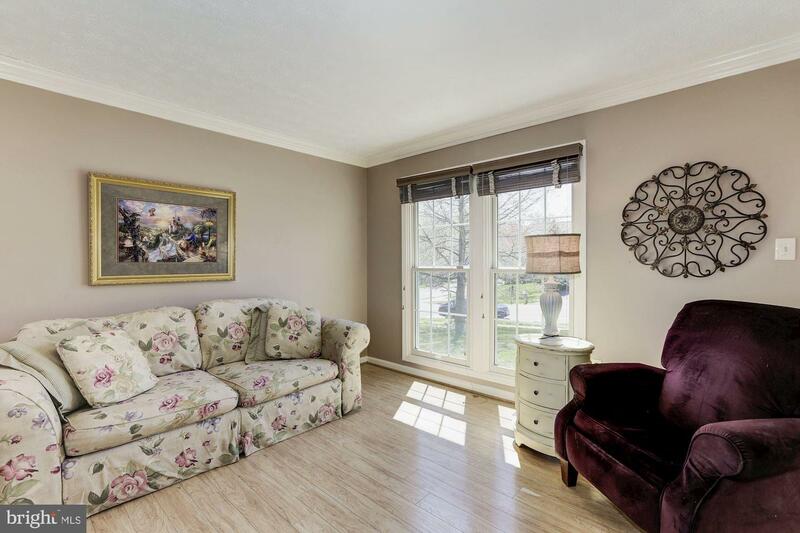 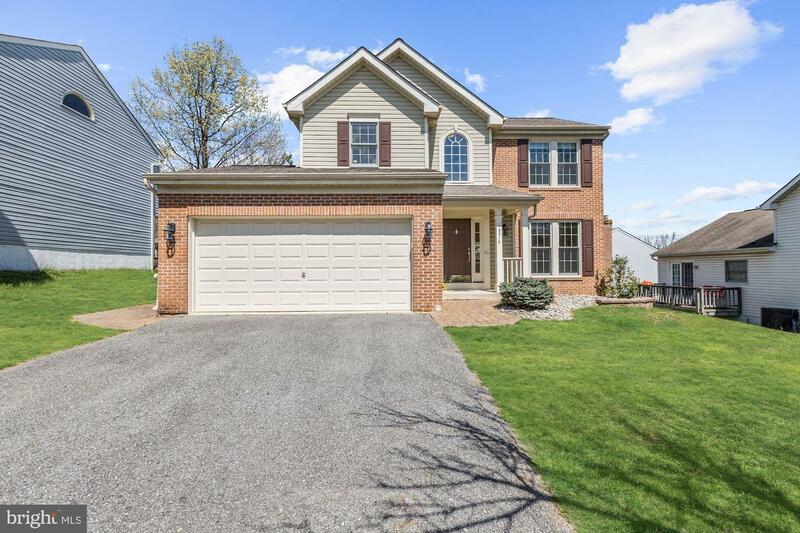 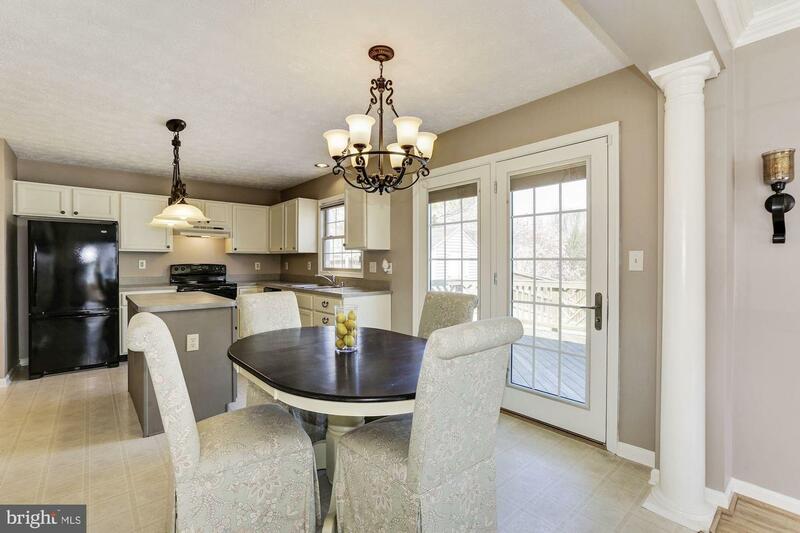 With over 2,300 total square feet, this colonial home is just what you've been looking for. 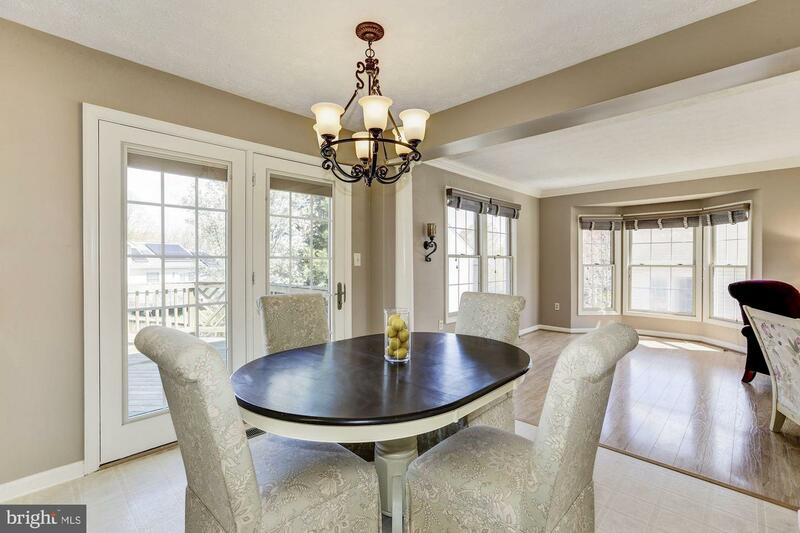 The main level boasts a combination family room and dining room, flooded with natural sunlight. 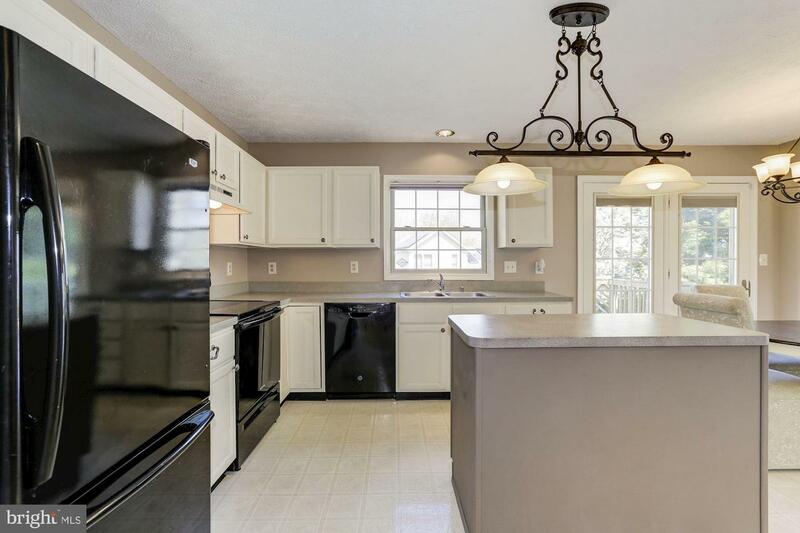 The bright, open, eat-in kitchen offers brand new appliances, a double sink, and island, space for a dining table, and a French door to the deck. 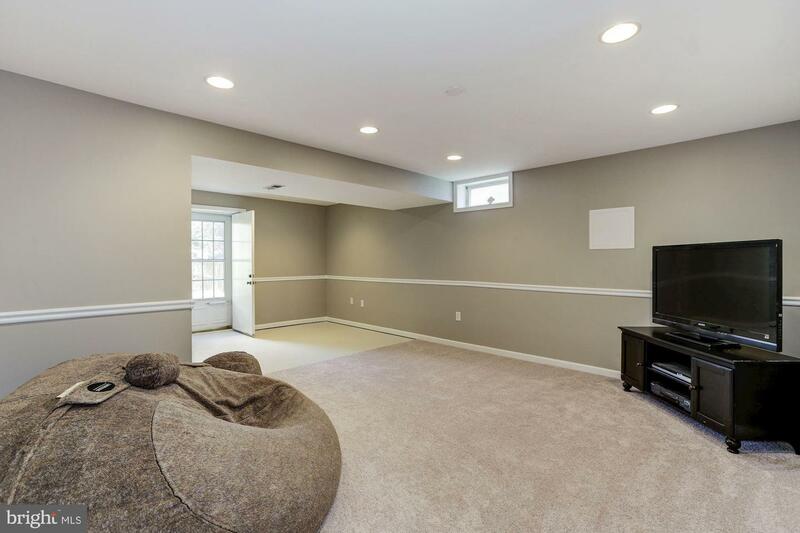 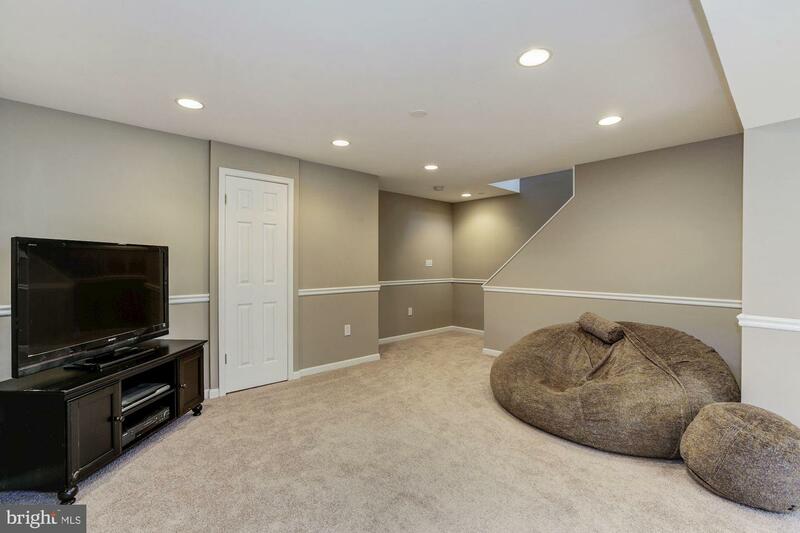 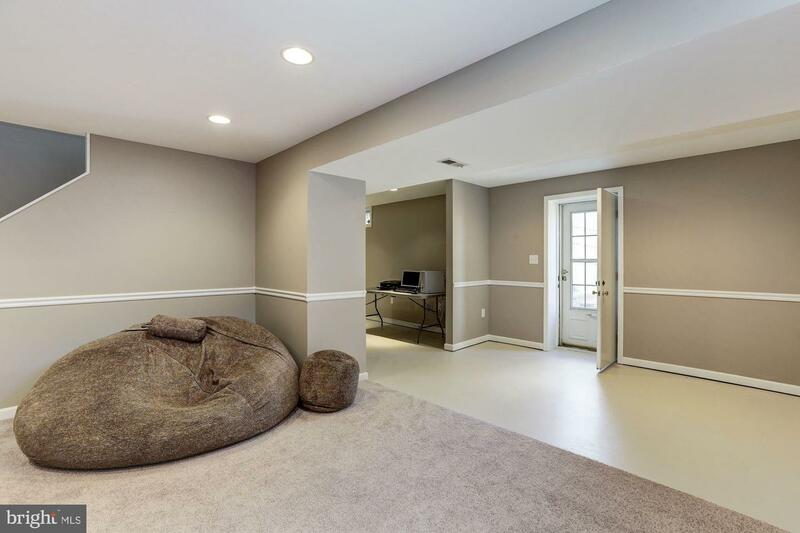 Entertain guests in the recreation room in the finished basement. 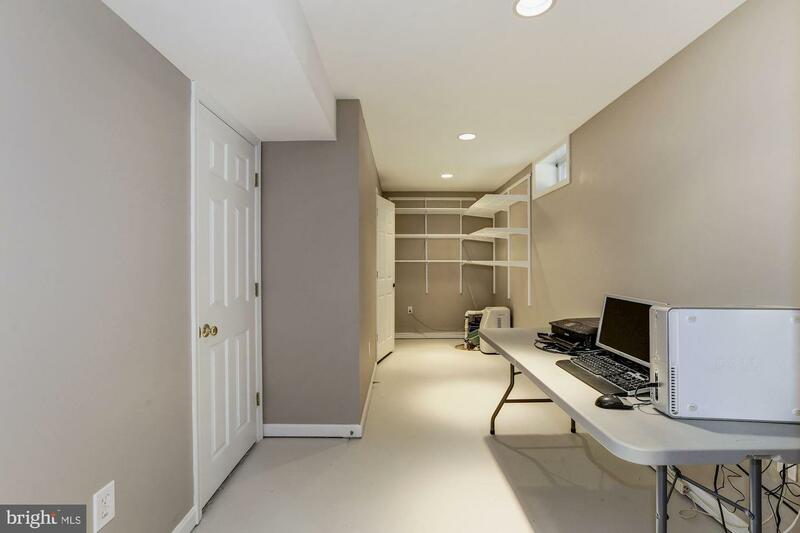 The walkout basement provides access to the two brick paver patios and deck. 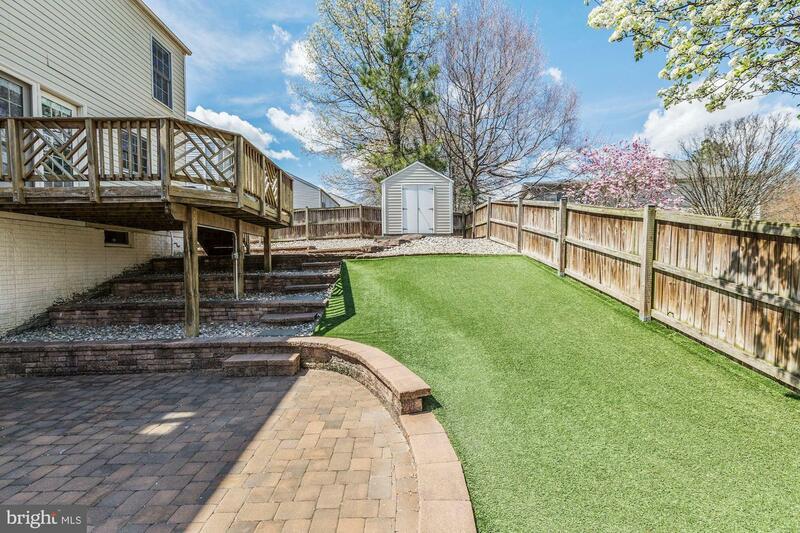 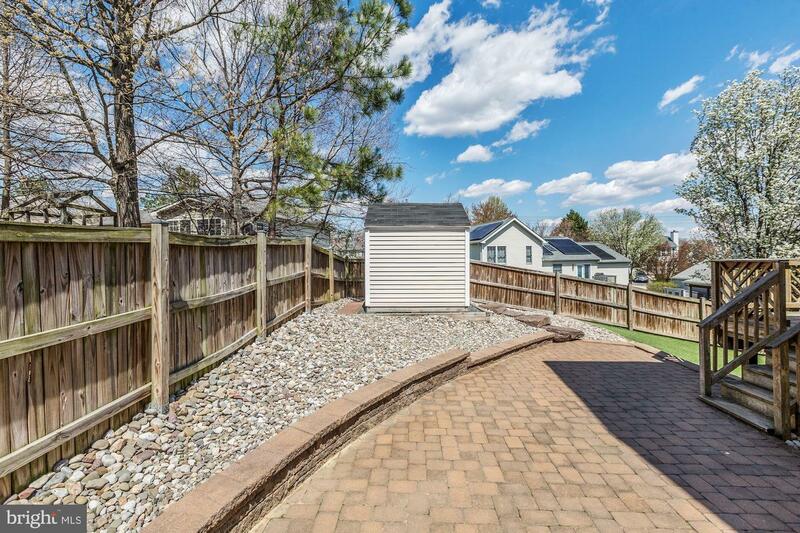 The no-maintenance back yard is comprised of golf-course grade turf, which means no mowing! 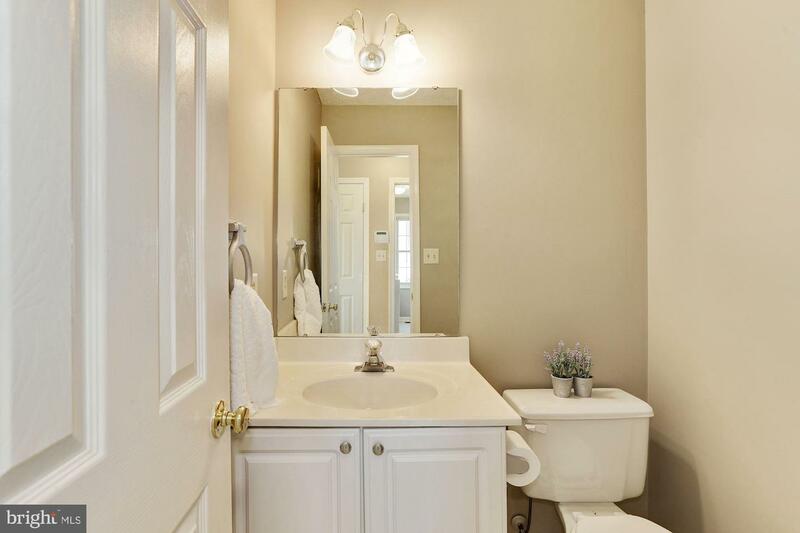 Retire at the end of the day to the master bedroom with en suite master bath. 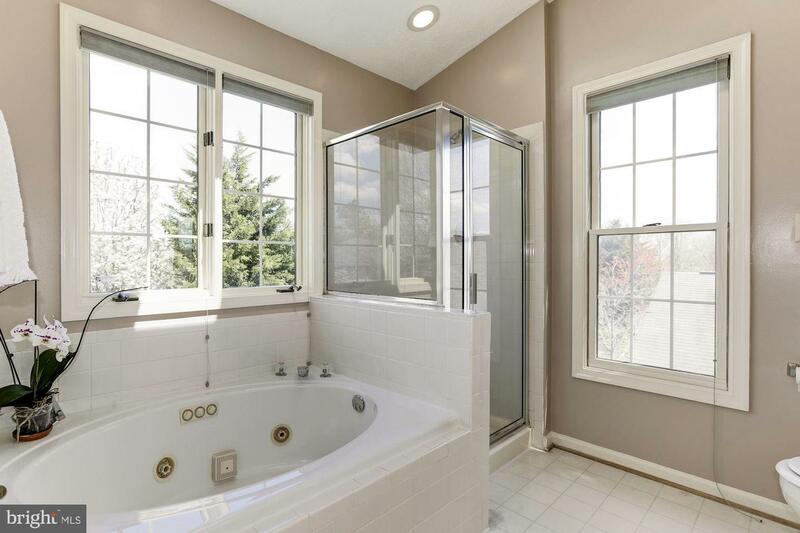 Enjoy a relaxing evening in the large, jetted soaking tub. 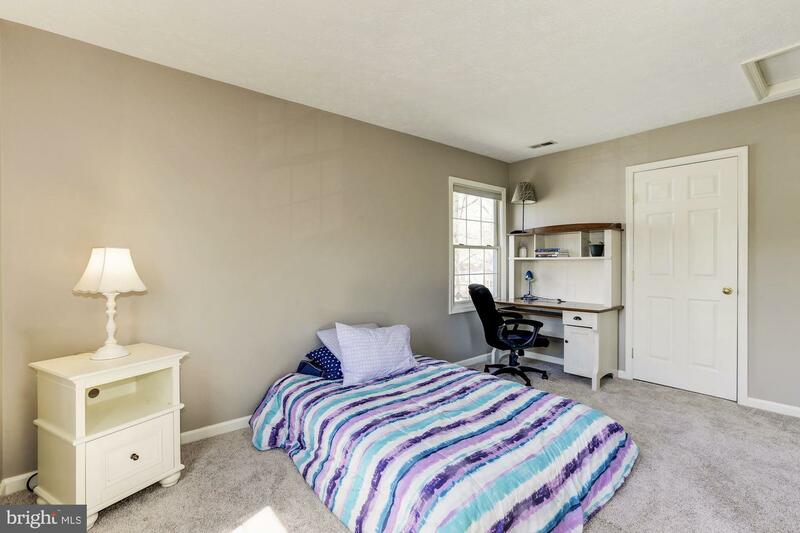 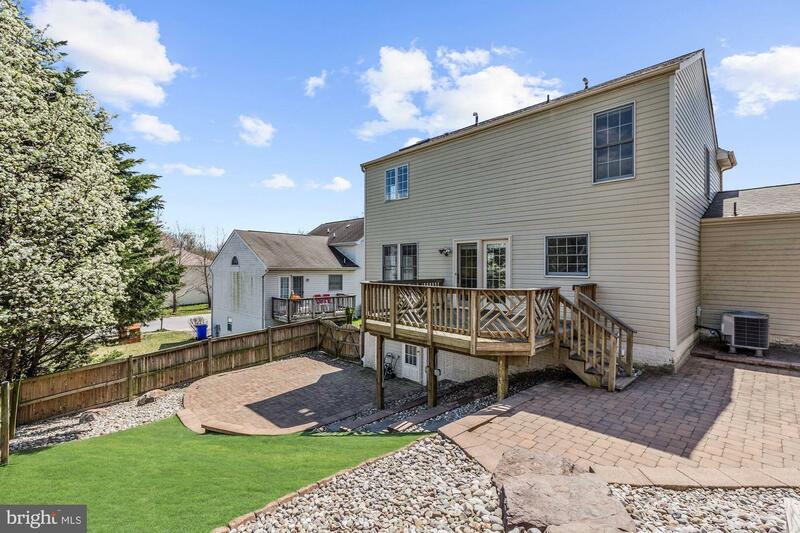 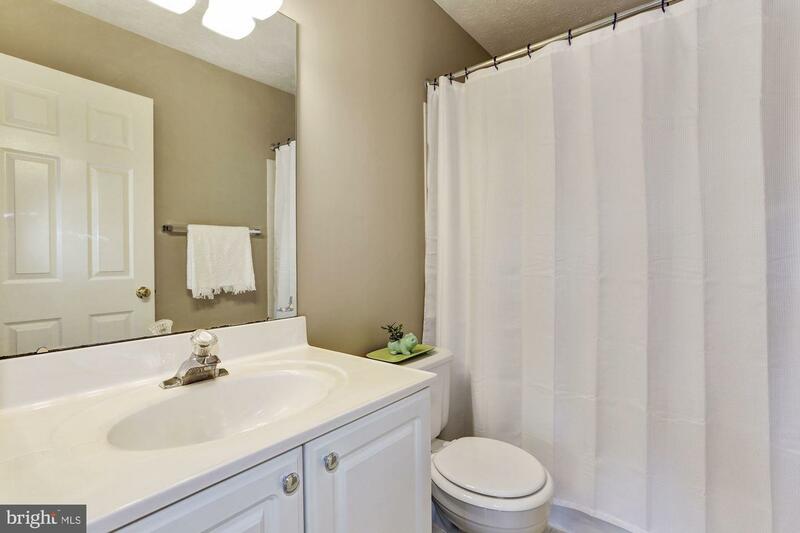 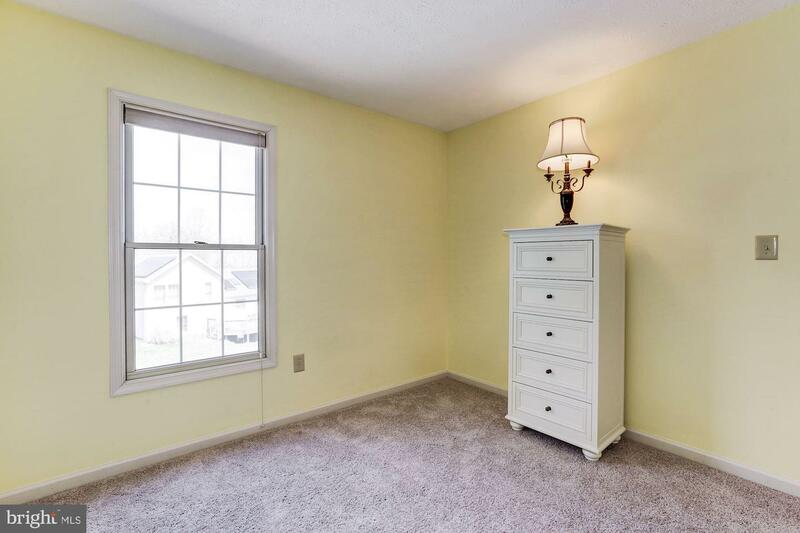 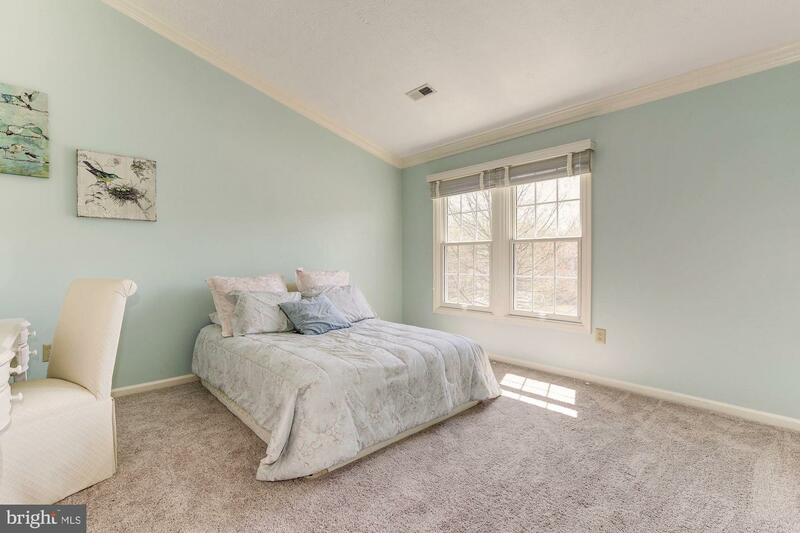 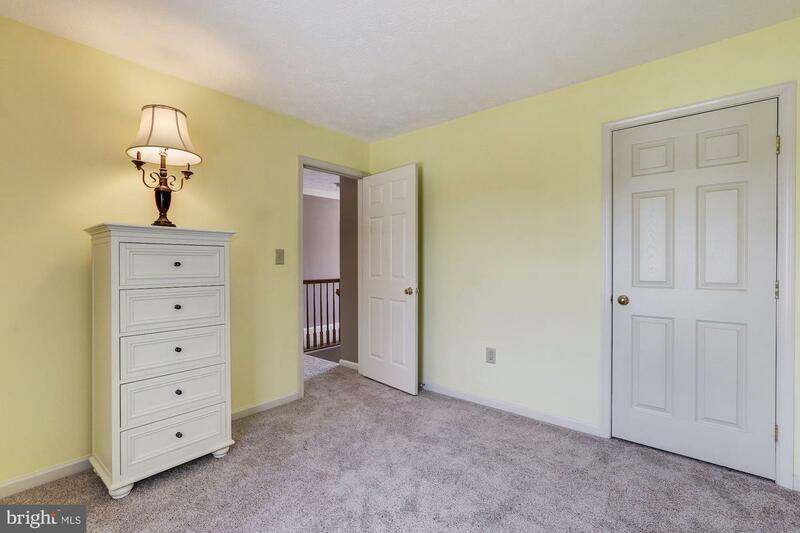 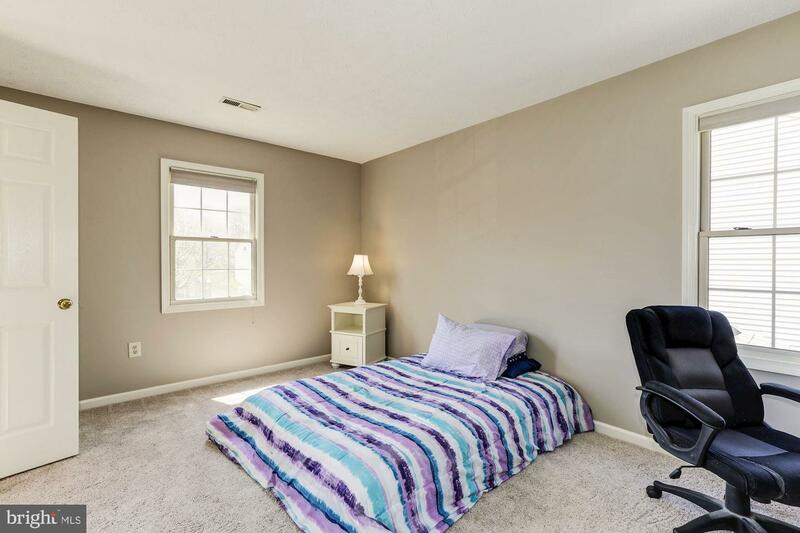 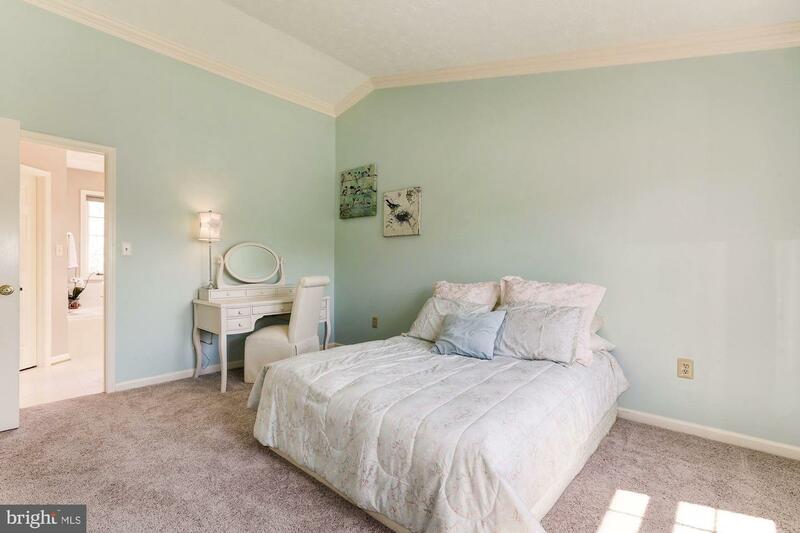 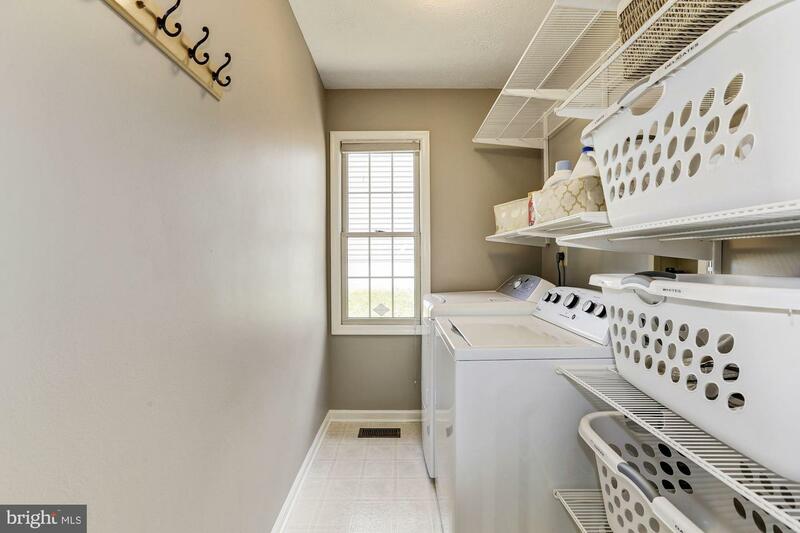 Two additional, spacious bedrooms and another full bathroom round out the upper level living area.